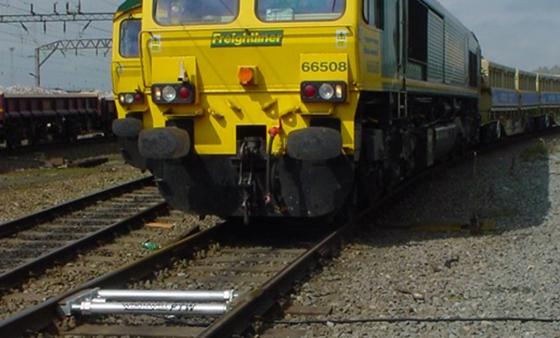 With over 28 years’ experience and knowledge Weighwell are the industry leaders in providing portable train weighing systems and solutions worldwide. 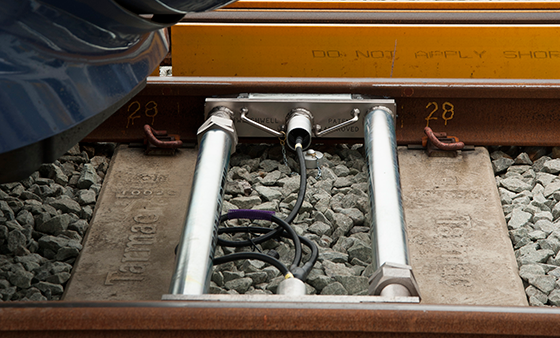 Today with our award winning product the Portable Train Weigher (PTW) we provide bespoke static and in-motion train weighing systems, which allow for minimal downtime or disruption and can be conveniently installed in virtually any gauge of track or rail type without modifications. 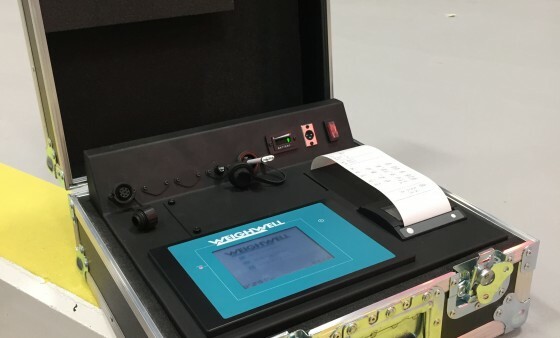 Our train weighing systems also use specifically designed loadcells which provide a safe and cost effective solution with the strain change measured within the cell rather than directly on the rail. The PTW represents a significant advancement in the field of rail vehicle weighing technology and offers train operators and railway contractors an economical and convenient way of avoiding dangerous overloading and vehicle imbalance. The PTW is ideal for rail freight companies or the train maintenance market and can be purchased or hired on a timescale to suit either your short term or long term requirements. We can supply portable train weighing systems with a display and printer or weighing systems which use our train weighing software. The display and printer is simple to use with easy to understand prompts and functions. The display is a LCD touch screen that is catered towards the global rail market. 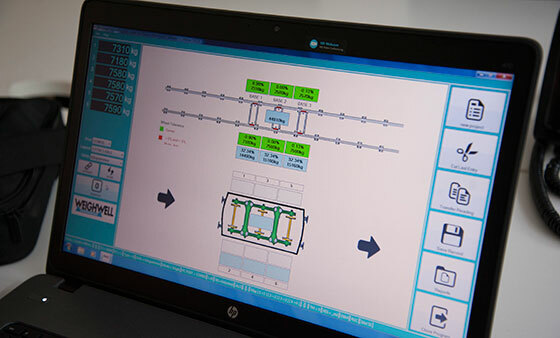 Our ptwX software can create customised reports that provide a detailed analysis on each wheel, axle, bogie and railcar and can graphically show overloaded or underloaded loads within set parameters (tolerances). At Weighwell we continuously strengthen our rail weighing portfolio alongside the continued success of the PTW with other products and systems such as our Bogie Workshop Systems. These fixed weighing systems are highly suited to the weighing of rail bogies and have been designed for general maintenance and rolling stock workshops. No matter what your weighing requirements are we aim to provide a bespoke engineering solution, a reliable product and excellent backup support to meet your train weighing needs. The portable, In-motion train weighing system. The static, individual wheel weight train weighing system. Easy to use, touch screen operated PTW indicator. 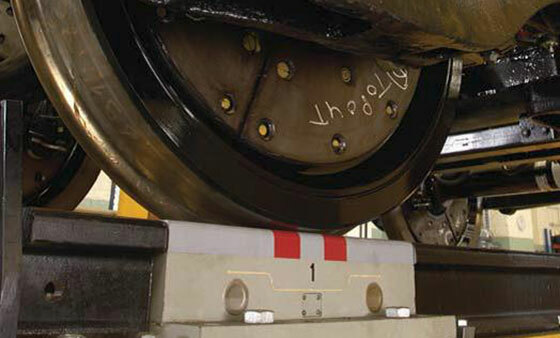 Designed to provide rail workshops with highly accurate weighing data.